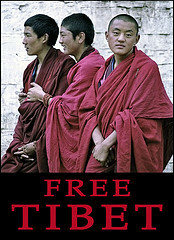 Free Tibet From Chinese Persecution. 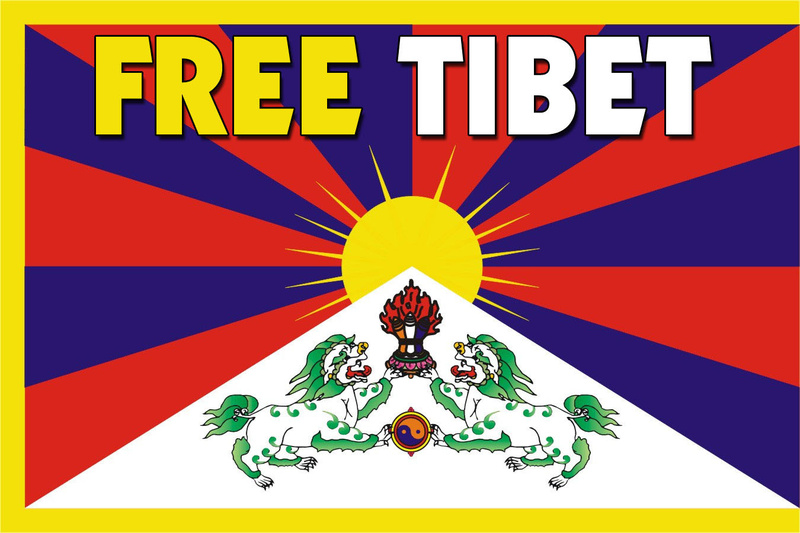 An Introduction To The London Based ‘Free Tibet’ Campaign. 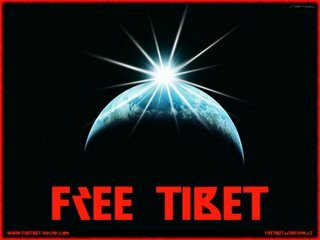 All the following is duplicated from the ‘Free Tibet’ website. 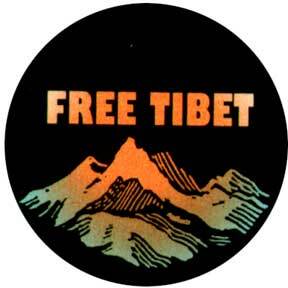 ‘Free Tibet’ is a great organization which is based in London, England. For a small monthly fee you can become a member of the organization – please click on the following link to join. The deepest hole ever drilled into the earth at such extreme altitudes has been sunk in an undisclosed region of Tibet, according to mainland Chinese scientists who are following the project. Mindful of Tibetan opposition, the Chinese government is discreetly funding various projects to drill exploratory shafts in Tibet to study samples and discover the commercial viability of its reserves. The harsh Tibetan climate has so far stalled the exploitation of the plateau but the Chinese government is eager to extract Tibet’s abundant oil and natural gas. Reports state that the two largest state-owned oil and gas companies are believed have been in the Tibetan region for nearly 20 years. They aim to map the surrounding areas with detailed surveys and experimental drilling. Last August, China’s Ministry of Land signed a 20 million Yuan exploration agreement after Tibet showed “enormous oil and natural gas potential”. Tibet is one of the last unexplored terrains for natural resources in the world and is gaining global attention from mining companies. Chinese scientists warn against the rush to exploit Tibet’s rich minerals and hydrocarbons as mining projects have the potential to permanently damage Tibet’s fragile ecosystems. Many of the protests in Tibet have been Tibetans asking for land not to be desecrated and they have been met with violence by the authorities. China’s mining, damming, logging and agricultural policies over the decades has devastated the plateau. Tibet’s natural resources have been ruthlessly exploited by China, while Tibetans are denied the right to determine how their land is used. Read more on Tibet’s environment. Tibetans’ civil and political rights are under constant attack by the Chinese authorities who will stop at nothing to suppress dissent. Every aspect of Tibetan life is under siege from a Chinese leadership determined to gradually eradicate a whole culture. Possession of a picture of the Dalai Lama can result in torture and imprisonment. Even children face abuses of their freedom and human rights in Tibet. Here are just a few human rights case studies of people who have suffered abuses under China’s regime. 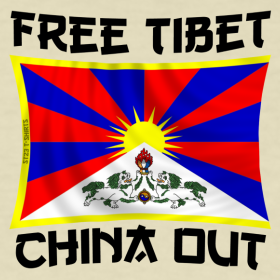 Please do what you can to support the freedom of the people of Tibet from Chinese invasion. Please consider donating to, or becoming a member of this group.